Little Girl In School Uniform. Pupil Is Trifling With Hair. Isolated.. Stock Photo, Picture And Royalty Free Image. Image 5410617. 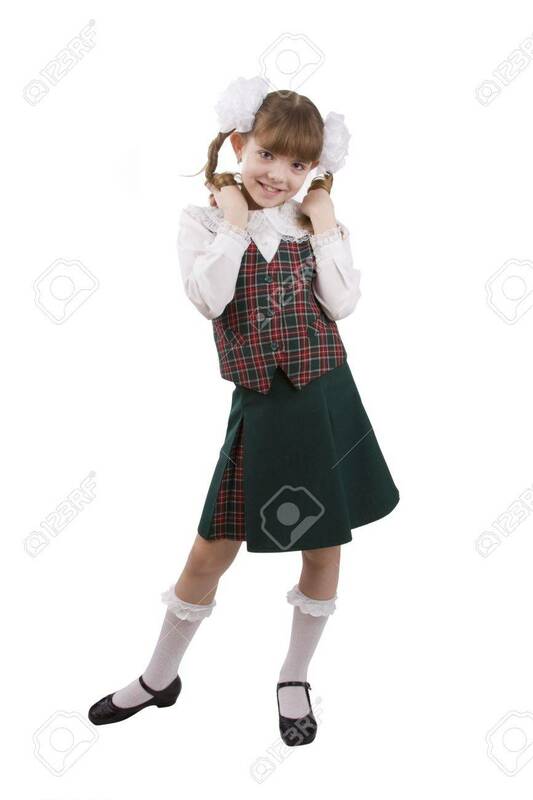 Stock Photo - Little girl in school uniform. Pupil is trifling with hair. Isolated on white in studio. Little girl in school uniform. Pupil is trifling with hair. Isolated on white in studio.